Suzuki violin students learn the theme from Witches’ Dance in Book 2. Here is the original piece by Niccolo Paganini (1782-1840). 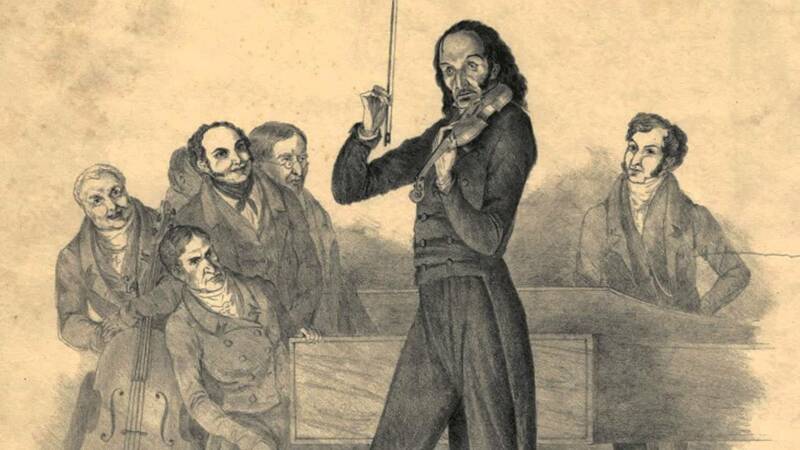 Through his virtuosity, Paganini transformed violin playing. Audiences at the time were shocked by the new sounds and dazzling effects which he employed. He toured Europe garnering celebrity comparable to a modern day rock star. Listen to this spectacular performance by Eugene Fodor. This clip is taken from his 1990’s recording, Witches’ Brew which features a collection of violin show pieces. You’ll recognize the Witches’ Dance theme at 3:20, followed by a series of variations featuring double stops (two pitches played at the same time) harmonics (a whistle-like sound effect produced by the finger touching the string lightly) left hand pizzicato, up bow staccato and more. 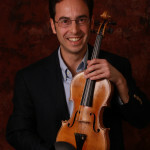 It’s amazing how many different voices can be produced by a single violin, each bringing to life a unique personality. Paganini’s music is infused with an elegance and Bel canto (“beautiful singing”) quality that may remind you of Italian opera. Thanks, Tim, for posting this. Hearing it moved me to tears, as Eugene was a dear friend of mine and I’ve never heard him play it before. Also, you might like to know that my mother was a Suzuki teacher. We once held a master class for Eugene in her home. His passing was a great loss to everybody who loves the violin, and especially the music of Paganini, which has never known a better performer. You wouldn’t have believed Eugene’s downbow staccato, which I suspect he used on this recording in one place. I’m writing this on my iPad, so I gotta quit now or I’ll get nuts. I could go on bigtime otherwise. Thank you for sharing your story about your personal connection to Fodor, Jack. I agree that there is something moving about this performance that is hard to put into words. Its incredibly soulful playing. “The Way They Play” is an excellent series. 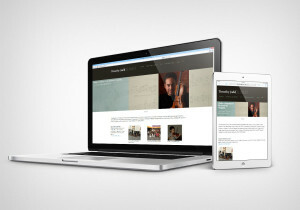 Fodor is featured in Book 3. It’s wonderfully played. My son who’s practising Witches Dance for the coming ABRSM felt the great difference after hearing this. He started to play with a different style now. We shall hear his teacher’s comments in the next lesson. Thank you for sharing this.